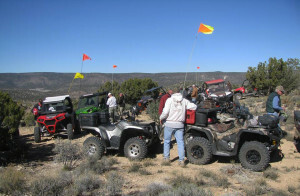 ST. GEORGE – This year’s Tri-State ATV Jamboree March 9-12 will benefit the Washington County Children’s Justice Center, and the public is invited to help. The four-day annual jamboree has been held every year since 2005 and fills to capacity of about 600 participants each year, Tri-State ATV Club spokesman Ken Livingston said. This year, the club is sponsoring the Children’s Justice Center and will hold a charity donation drawing to raise funds. The public is invited to participate by purchasing tickets. The Children’s Justice Center is similar to a safe home setting, where victims of child abuse can receive coordinated services such as a forensic interview, connection to victim services, referrals for a medical exam, mental health counseling and other needed support services. Tickets for the charity donation drawing can be purchased for $1 each at the fairgrounds during the jamboree, Livingston said, and 100 percent of the money raised will be donated to the Children’s Justice Center. 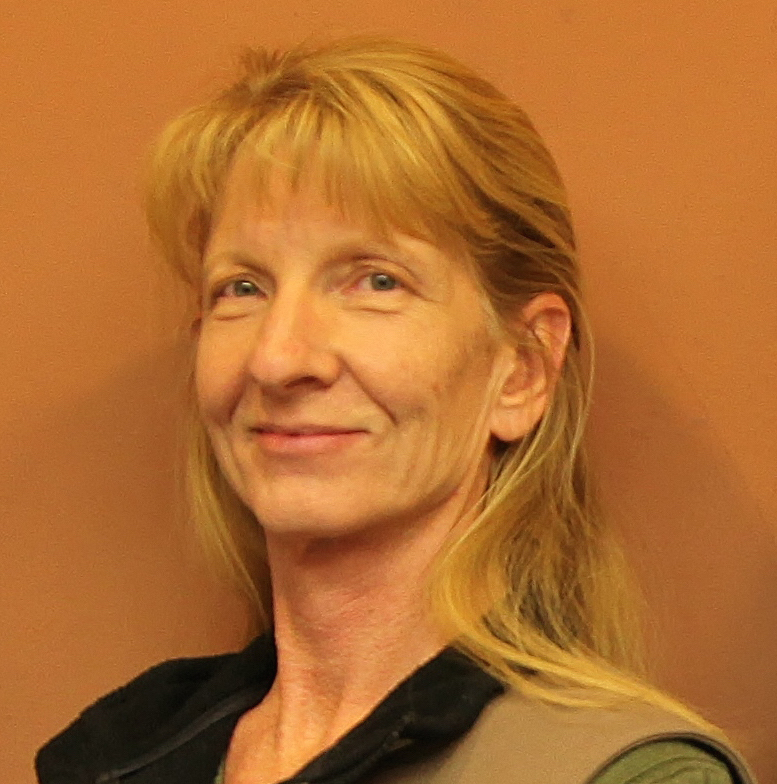 Representatives from the Children’s Justice Center will be present during the event to answer questions. A drawing for three prizes will be held Saturday night. Participants must be present to win, Livingston said. The public is welcome to purchase tickets at the fairgrounds and wait for the drawing or buy dinner and eat while they wait. This year, the Tri-State ATV Jamboree will feature 23 rides guided by club members, food, an ATV rodeo and other activities. Trails include a Sand Hollow run, a “Rad Rocks” ride into rock-crawling territory and other trails in Southern Utah and northern Arizona. The Tri-State ATV Club began in 2004 as a way to help people see the beautiful backcountry and scenic views of the tri-state area. Club projects include trail cleanup and repair and participating in community activities such as the Fourth of July and Peach Days celebrations. 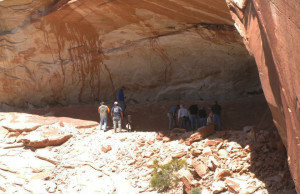 The club also works with the Bureau of Land Management and the U.S. Forest Service to keep trails open. The club now has 370 members, and the Jamboree draws 600 people every year. 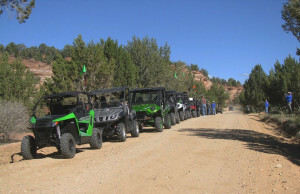 The Tri-State ATV Club supports the Blue Ribbon Coalition, Americans Responsible for Recreational Access and the Utah Shared Access Alliance.